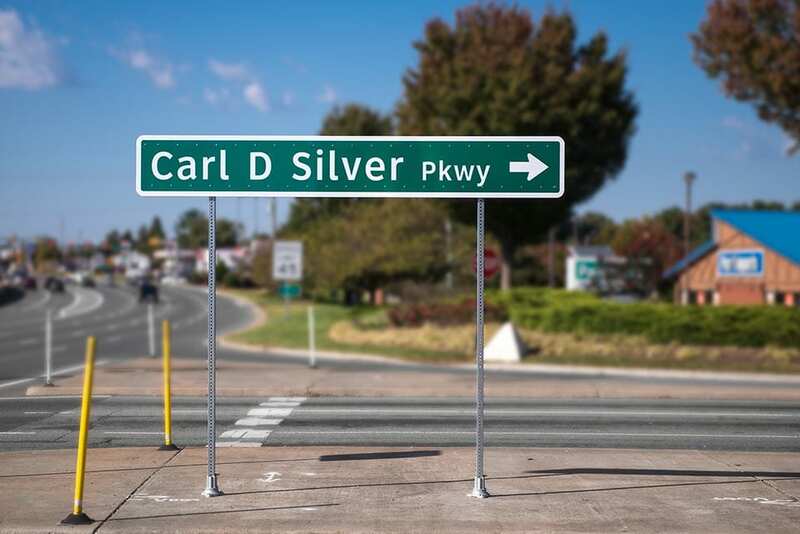 Silver Companies was founded in 1941 by Carl D. Silver, a dominant real estate innovator who transformed the business from his first real estate project, a small, ¼ acre of land in Tappahannock, VA, into a large-scale, multi-dimensional real estate empire. 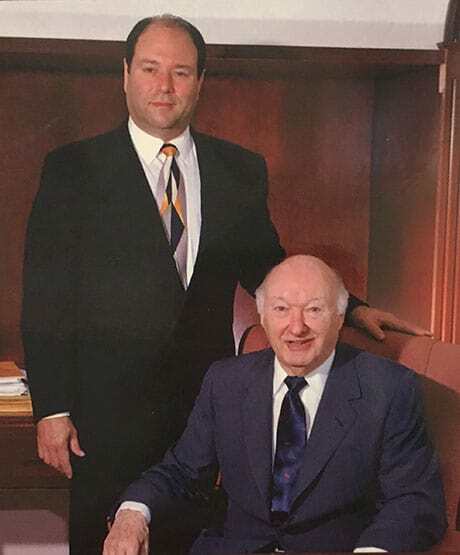 Carl’s passion for business was a true inspiration to everyone he worked with, especially his son Larry, who joined his father in 1972. 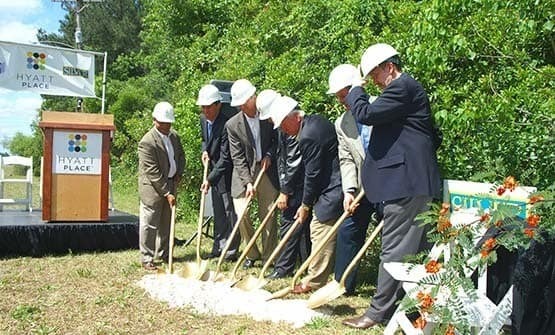 Larry’s strong leadership and entrepreneurial spirit took Silver Companies to another level, expanding the business from a regional developer into a national, diversified real estate investment and development firm. 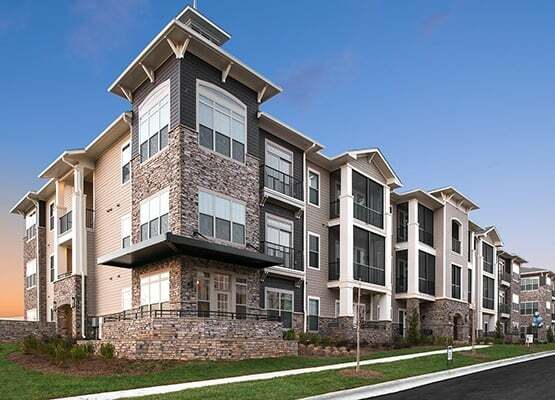 Our team of real estate professionals has extensive experience in the acquisition, development, financing, management, leasing and sale of properties. Through Silver Capital we provide capital solutions, offering both debt and equity to investment partners and developers across the country, along with valuable leadership from our experienced underwriting team. Unfailing honesty and integrity combined with exceptional service and experience.